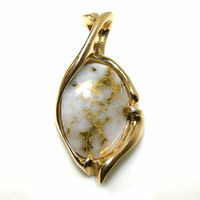 Please not that Gold-in-Quartz is a unique natural gemstone that varies in look. 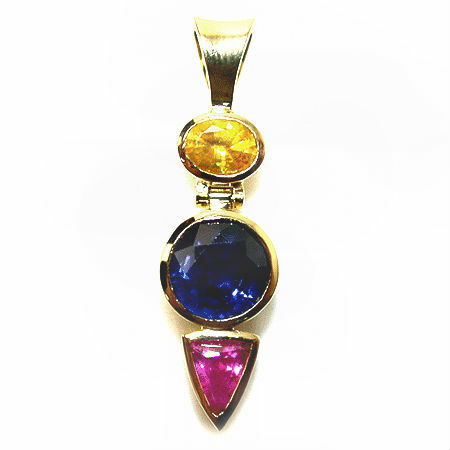 The pendant in the image might not look exactly the same as the one you receive. 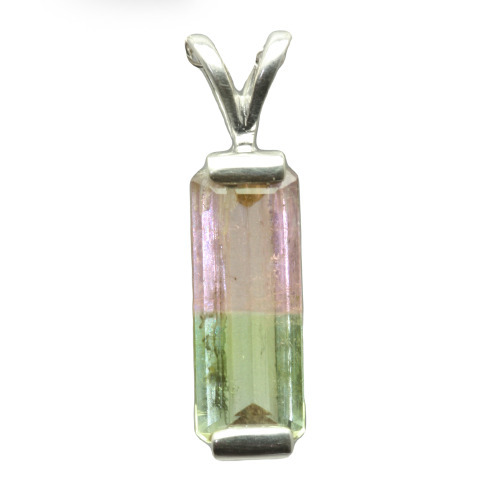 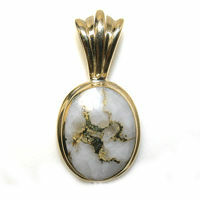 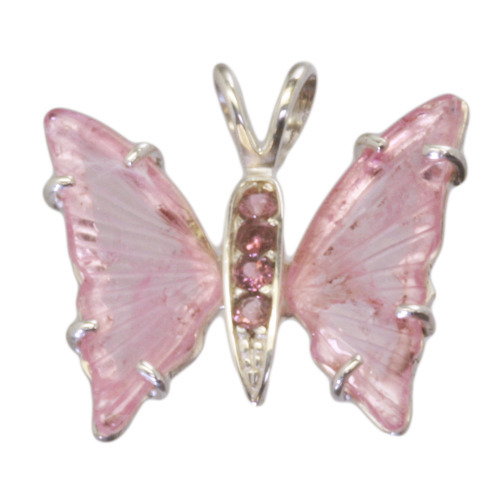 Please contact us if you would like to see an image of the pendant we have currently available.